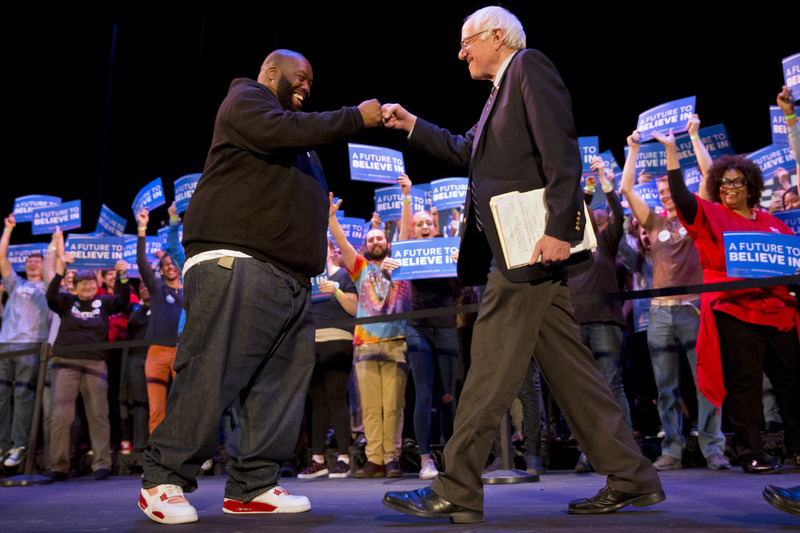 The stringers for TMZ caught up with Killer Mike last week and asked him what he thought of the coming 2020 presidential election. 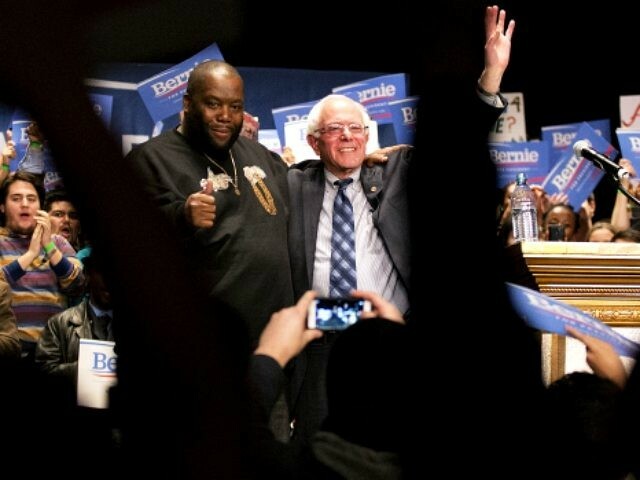 The TMZ interviewer noted that the Atalanta-based rapper was a major Sanders supporter and asked if he thinks that the Vermont Senator will try another run for the White House in two years. The Grammy-winner also praised Georgia gubernatorial candidate Democrat Stacey Abrams and said he thinks Georgia will elect its first black, female governor this November.